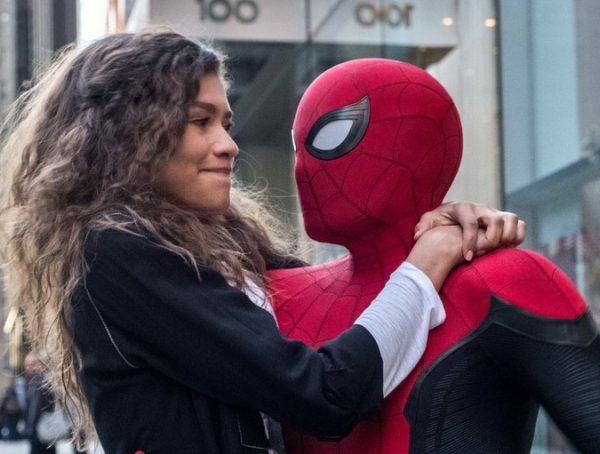 The first trailer for Spider-Man: Far from Home was set to come out last December, but for some reason, Sony had decided to delay the release. 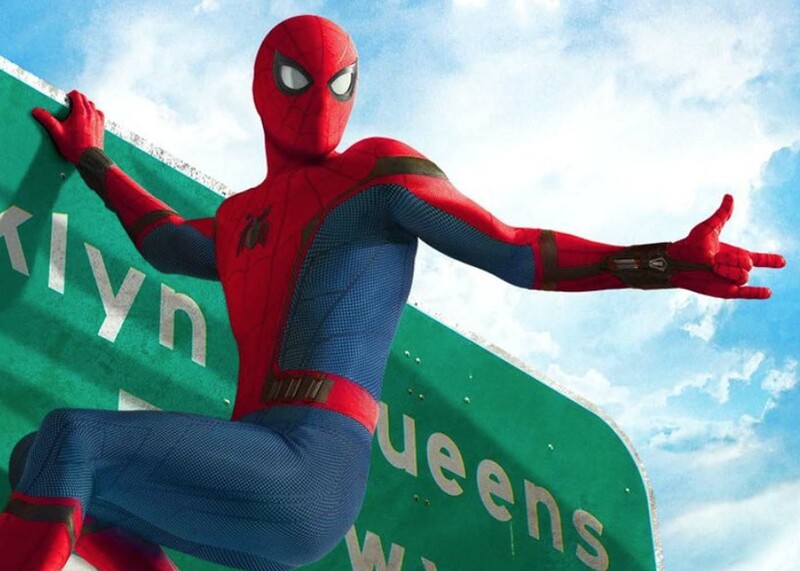 Now news is coming out that we’re finally going to get our first look at the Homecoming sequel this coming Tuesday. This comes from SuperBroMovies who says that the trailer for Spider-Man: Far from Home is going to be released January 15. We don’t have any official confirmations from Marvel or Sony yet, but the source is pretty reliable. 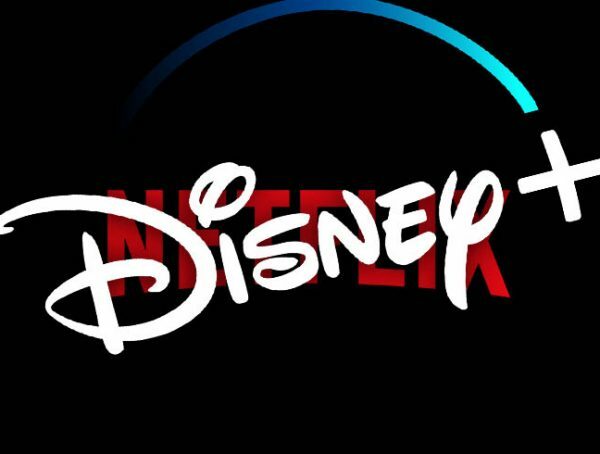 Originally set to come out the same week as the Avengers: Endgame trailer, some people speculate that the release of the Far from Home preview was due to Sony not wanting to steer attention away from Spider-Man: Into the Spider-Verse. It’s also possible that they didn’t want the Far from Home trailer being overtaken by the hype for Endgame. We don’t know exactly what to expect from the trailer, but the source said we would definitely be getting a glimpse of Jake Gyllenhaal’s Mysterio. There is also news of some creatures called “Elementals” in the movie, and it’s likely that we’ll be able to get a glimpse of those as well. 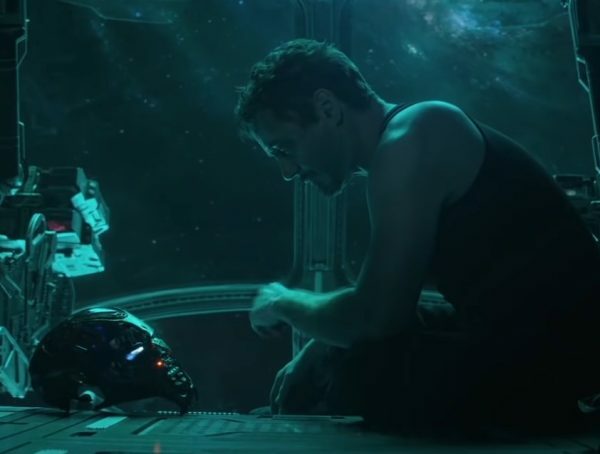 Though Spider-Man turned to dust in Infinity War, a lot of fans are sure that he’s going to be back by the end of Endgame. The only thing we don’t know is how exactly Peter Parker comes back. Hopefully Sony’s marketing doesn’t blow it for everyone and they give us a modest teaser without spoiling the film or Endgame as well. Spider-Man: Far from Home is set to come out July 5.